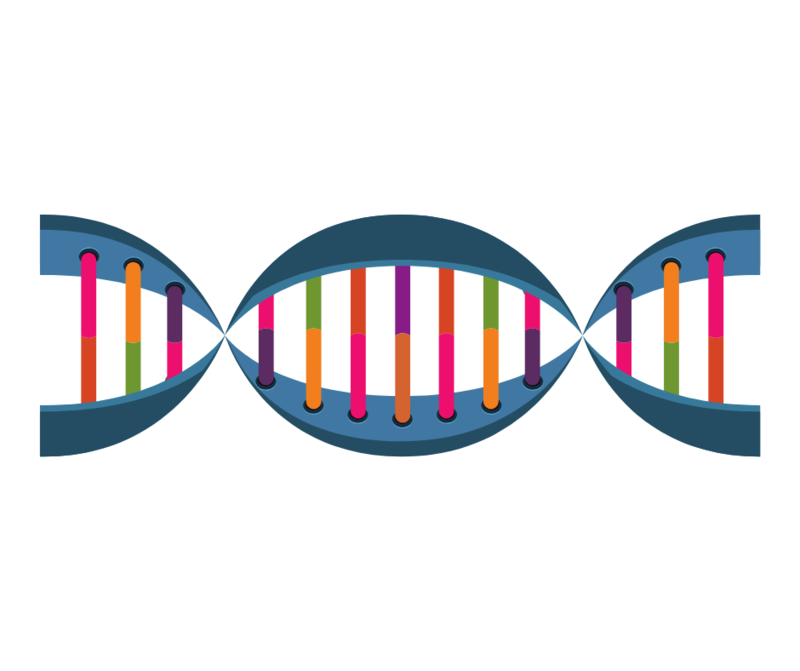 Are you a part of the 40% of the population that has the MTHFR gene mutation? When you are running at full capacity, your body has many demands for the energy it’s using. B Vitamins tend to take the weight of the load, but that means you use them quickly. The MTHFR gene creates an enzyme called methylenetetrahydrofolate reductase. This enzyme is a big part of processing essential amino acids in our body. Those with the MTHFR gene mutation are unable to methylate vitamins through their liver. This puts you at risk for a Vitamin B12 deficiency. Heart disease, colon cancer, stroke and Alzheimer’s are also a concern. If you’re concerned that you might have the MTHFR mutation, and have not been diagnosed, your doctor can confirm for you with a simple test. 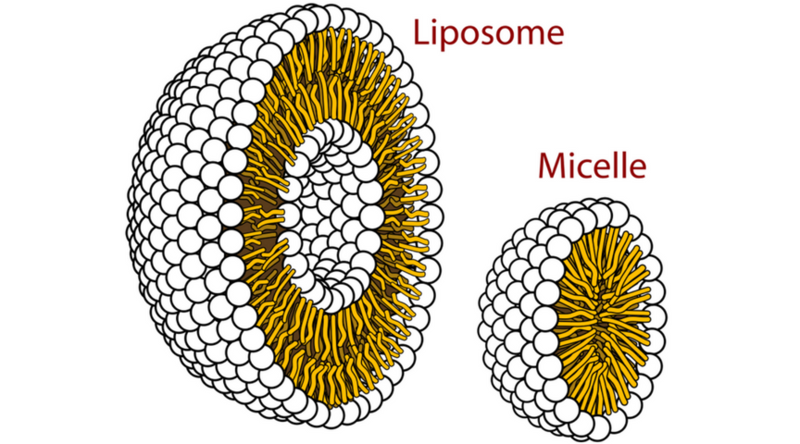 At PuraTHRIVE, we take pride in the efficiency of our Micelle Liposomal delivery method. This technology uses fatty cells that protect the nutrient (B12 in this case). It does this by enveloping it between it’s layers. This allows the cells to pass through the intestinal tract safely. We know that your body will be able to absorb and use the full dose of any product. We also put a lot of thought into our ingredient choices. That’s why we chose to use the Methylcobalamin form of Vitamin B12 in our formula. It’s a much higher quality that the one used in most supplements; cyanocobalamin. This also happens to be the form needed by those with the MTHFR gene mutation for proper absorption. PLUS, we use methyltetrahydrofolic acid in our formula, which makes our B12 absorbable despite the gene mutation! PLUS, it’s vegetarian and vegan friendly! Our supplement is a smooth, liquid making it easy to swallow. You can mix it in water, yogurt, smoothies etc. Plus, we have added fruit extracts for a delicious berry flavor! It’s great in this energy drink recipe! What else can B12 do? With such a long list of benefits, you can see why a B12 deficiency is such a big deal. If you want to feel your best, it’s important to ensure you’re getting enough of this vital nutrient. Don’t hesitate to reach out and start a healthy conversation today!